Top to bottom renovation! 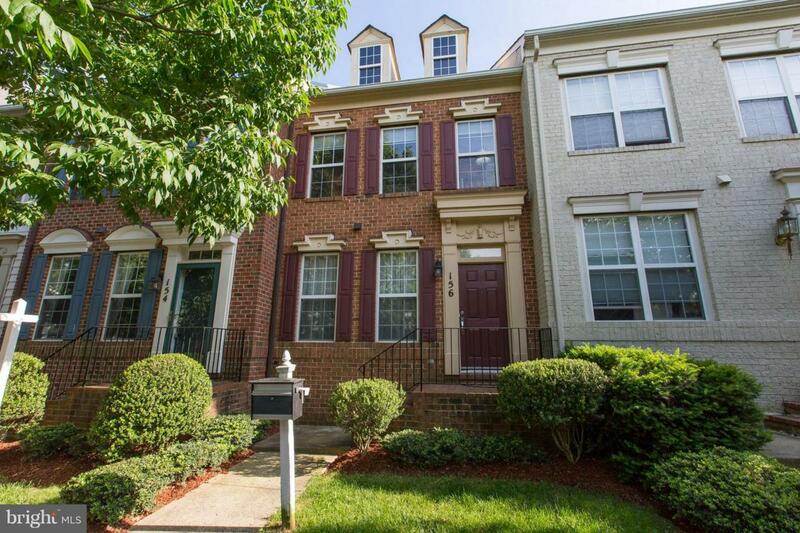 3bdrm 3.5ba, 3 level townhome in the heart of the Lakelands/Kentlands community! 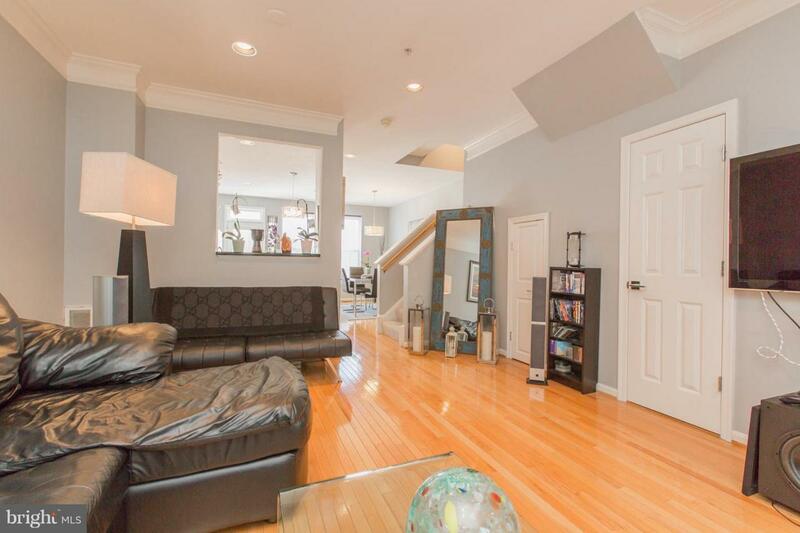 SS Appliances, granite counter tops, wood flrs on main lvl. 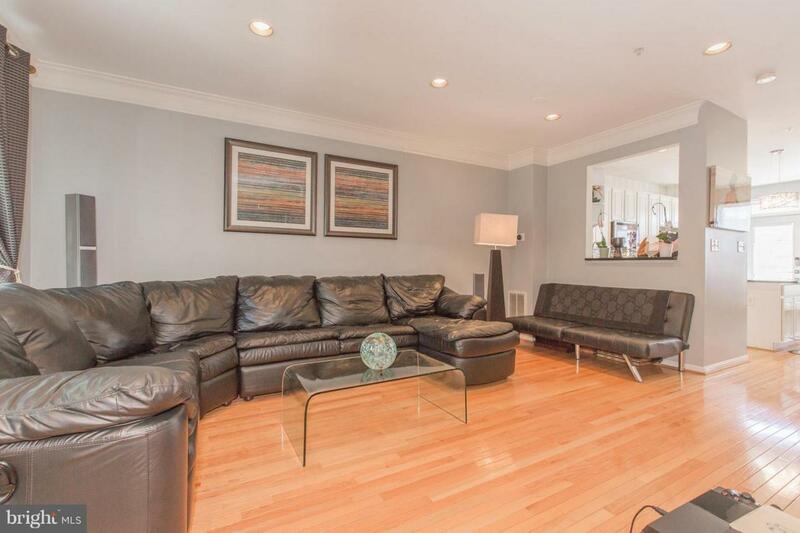 Freshly painted, new carpet throughout, fully renovated bathrooms. Patio in rear and detached 2 car garage. 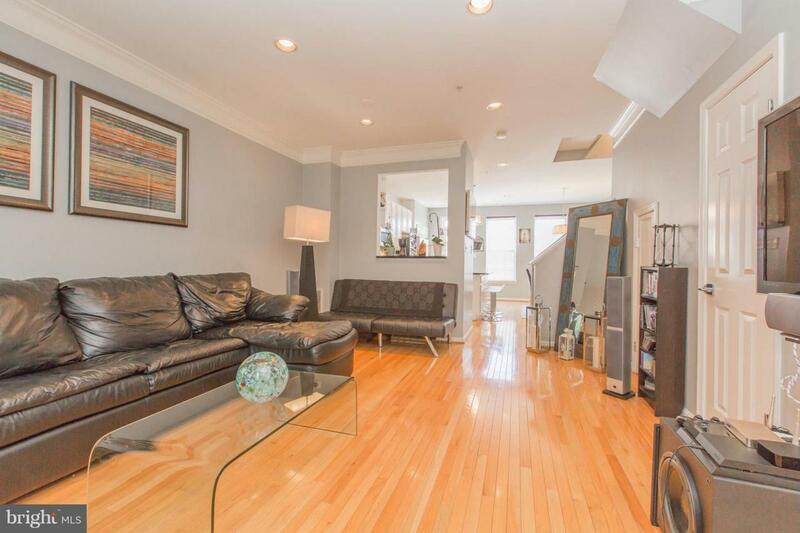 Walk to shopping, schools, restaurants, bars, pool and so much more! Owner is real estate agent.